Please see attached for the poster of this highly anticipated event. However, in order for the success of any memorable celebration, we will be requiring a team of volunteers to help ensure this event runs as smoothly as possible with the shared goal of creating a night to truly remember. 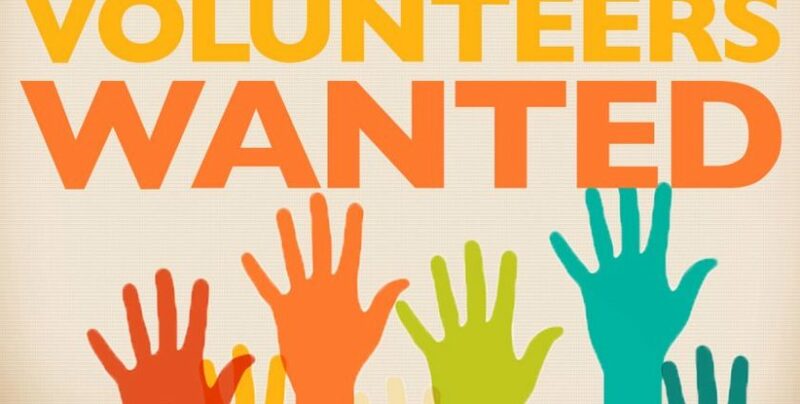 In addition, we are in search of volunteers who would like to be included in a Cooking Team if you would like to share any of your own snacks/appetisers/desserts to be sold for fundraising during the event (cost of ingredients will be reimbursed). If you would like to partake with this role, please let us know what you would be interested in cooking. As we are still in the process of finalising duties/tasks, further details regarding an updated list of volunteer roles will be sent closer to the event. However, feel free to let me know if there is anything in particular that has not yet been mentioned above of which you are keen to help with. If you are able to contribute your time in any way, please contact me at membership@msbca.ca or on my cell at 403-554-3449 as any assistance would be greatly appreciated. Furthermore, if you happen to know of any other members or non-members who might also be interested in helping out — feel free to forward along this email and spread the word of what MSBCA has to offer with this exciting experience! I’m looking forward to hearing from you and please don’t hesitate to reach out to me if you have any other questions/concerns.